Welcome to Mercedes-Benz of Laguna Niguel! 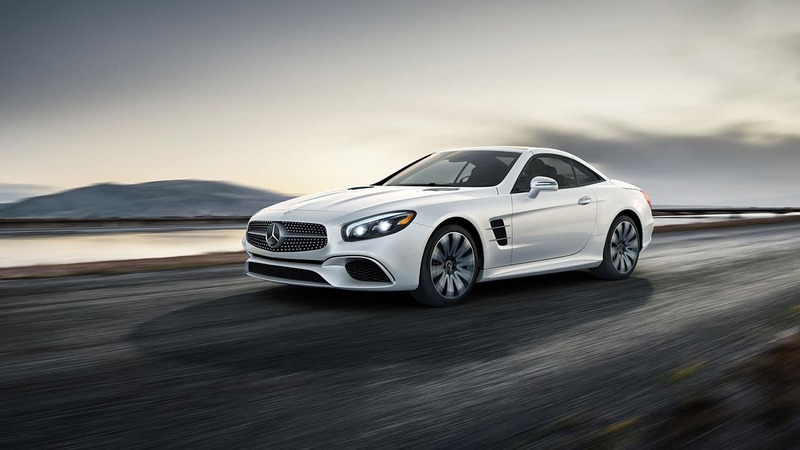 Welcome to Mercedes-Benz of Laguna Niguel, where we’re confident we can deliver a premium automotive experience that goes above and beyond your expectations. Serving drivers throughout Orange County for over 40 years, our dealership is spread out over a 22-acre plot, where you’ll find a tremendous inventory of new, pre-owned, and certified pre-owned luxury vehicles in stock.